Ice Hockey in Mexico is governed by the Mexican Ice Hockey Federation. 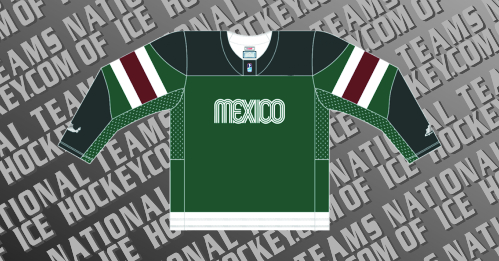 Mexico as been a member of the International Ice Hockey Federation since 1985. Mexico Men’s national team made their International debut in 2000, while the Women and Junior teams made their debuts in 2012 & 1996. This page shows the history of the Men’s, Women & Junior national teams.